BALTIMORE, Maryland, October 3, 2018 – Synagro, the preeminent provider of biosolids and residuals solutions services in North America, today announced that it has been contracted to operate and maintain a biosolids drying facility (the “facility”) owned by the Greater Lawrence Sanitary District (GLSD), effective October 1, 2018. The 38-dry-ton-per-day biosolids management facility was originally placed into service for the GLSD in 2002. Synagro will be responsible for ensuring reliable processing of the GLSD’s biosolids through the facility, producing a Class A fertilizer. The biosolids drying facility utilizes biogas produced onsite to fuel the heat drying process virtually eliminating the need for fossil fuels. In addition to cost savings, there is also a marked reduction in trucking related to this technology compared to others. 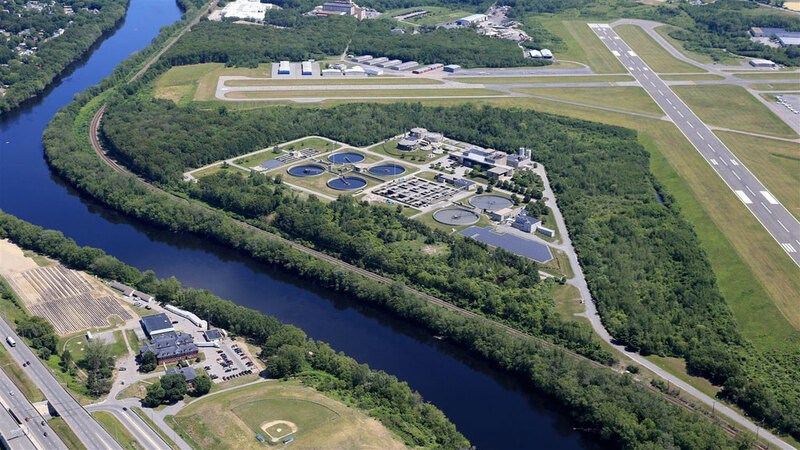 “The GLSD is excited to partner with Synagro, a leading biosolids recycler in the U.S., as the District transforms its treatment plant into an energy neutral facility utilizing sustainable resources while providing a valuable service to its member communities in the Merrimack Valley of Massachusetts,” said Cheri Cousens, executive director, Greater Lawrence Sanitary District.